New from Ground Effects Environmental, yet another innovation. 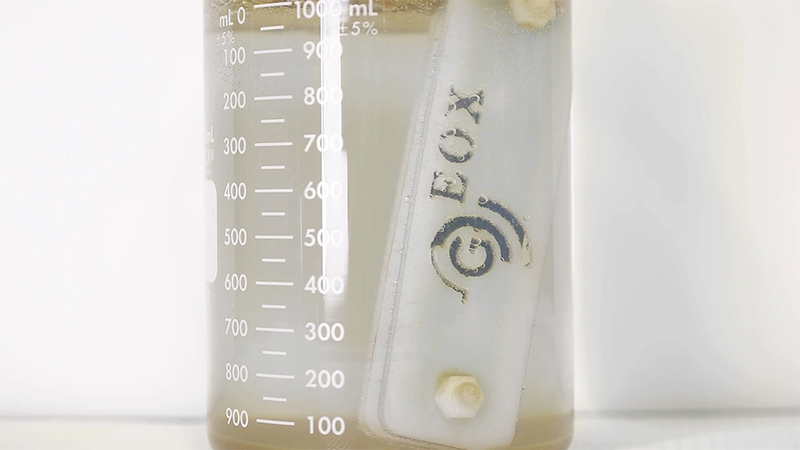 In our most recent testing, our Electrocatalyitic Oxidation (EOX) system has successfully removed and recovered lithium from any wastewater. During Prince Charles's four-day visit to Canada there was only one private company he visited -- Ground Effects Environmental Services. 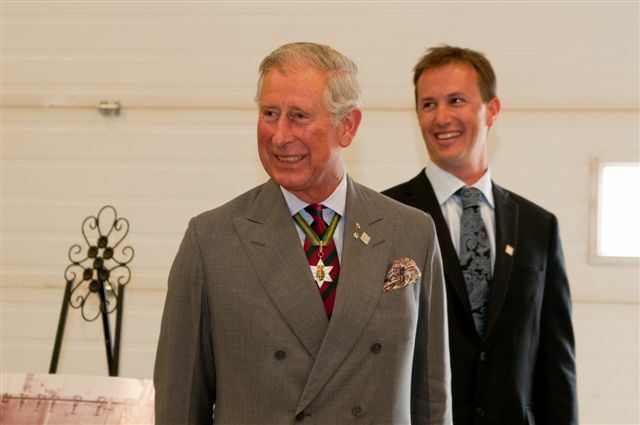 Prince Charles is extremely interested in the environment and the technologies surrounding remediation. HRH was specifically interested in GEE’s wastewater treatment systems.